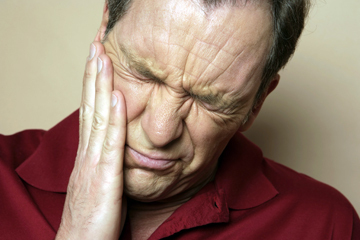 If you are experiencing tooth pain and having a dental emergency we are happy to help. 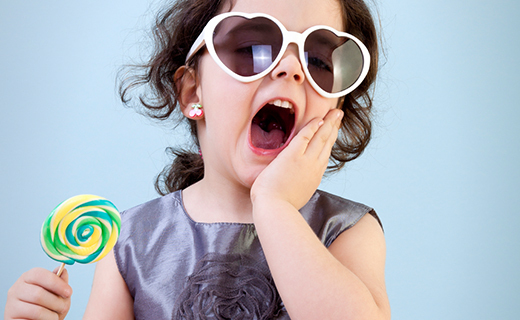 All emergency patients will be scheduled for a limited exam and XRay at which time we will work to determine the extent of your dental needs and come up with a plan to get your out of pain ASAP. If we are unable to do work that same day we will do our best to get you out of pain immediately and then worry about the final treatment at a later date. Emergency patients can schedule a 30 min appointment day or night through our online scheduling service. If you are a patient of record and unable to reach anyone in the office during 8-5 Monday-Friday leave a message on our voicemail with your name, phone number and the nature of your emergency. Dr. Harding will return your call ASAP and work to see you right away or the next day if needed. Dr. Harding has had years of experience with emergency patients and completed hundreds of both simple and surgical extractions. 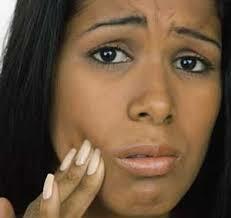 She is very comfortable with removing the tooth or starting a root canal if need to be get you out of pain. If your pain is nagging but not severe this could be as simple as adjusting your bite or placing a filling. However each case is different and an exam and Xray will be needed.